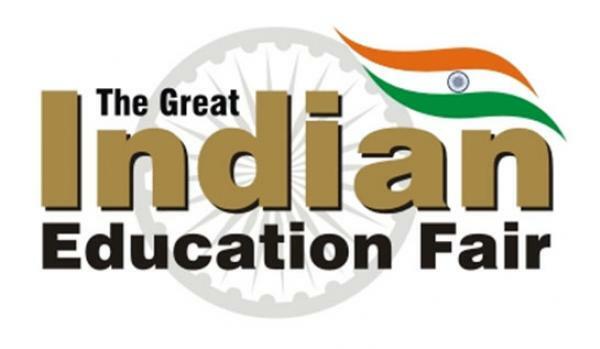 ‘The Great India Education Fair’ (TGIEF) is the largest exhibition on ‘Studying in India’ which is being organized annually at various foreign locations viz. South Korea, Thailand, UAE, Malaysia, Sri Lanka, Bangladesh, Nepal & Bhutan. Each year, new countries are added to the portfolio. TGIEF brings India’s prominent Universities, Colleges and Schools & Educational Institutions and student parent community on one platform seeking information on various options available in Indian education system for studying in India. The event involves the participation of 40 leading Universities/Institutions/Boarding Schools from across India.